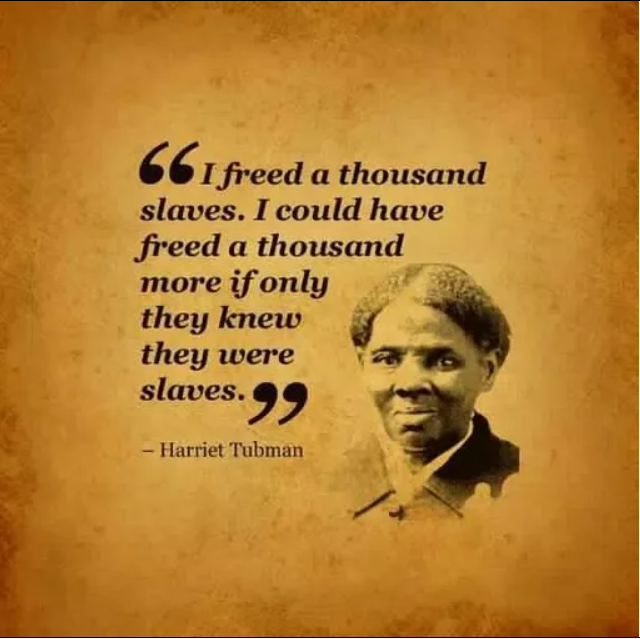 Ok although it has been questioned and not confirmed that Harriet Tubman actually said this, let’s discuss the words in the quote. It is true she freed slaves. The latter part some folk say this is true today. 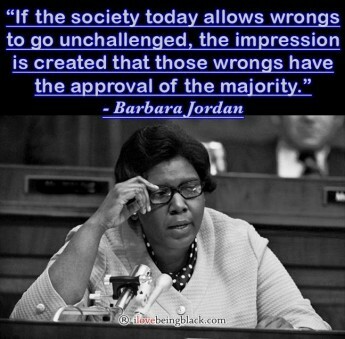 What do you think of that part she could have freed more if only they knew they were slaves. I have been questioning quotes over the years and Snopes found this to be unconfirmed.